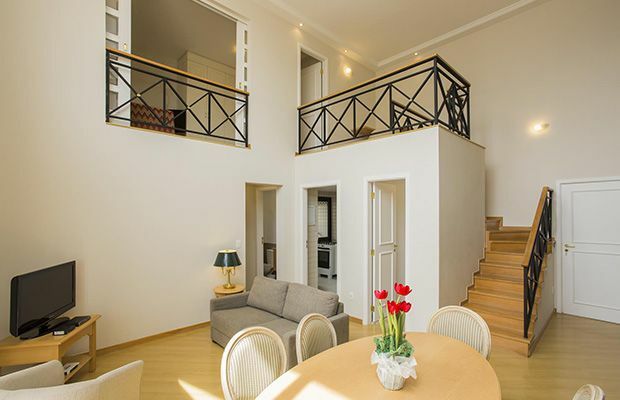 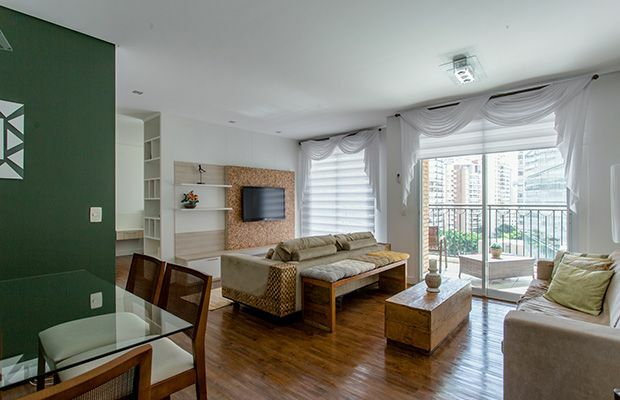 A collection of serviced apartments ranging from one bedrooms 38 sqm to two bedroom duplexes of up to 86 sqm. 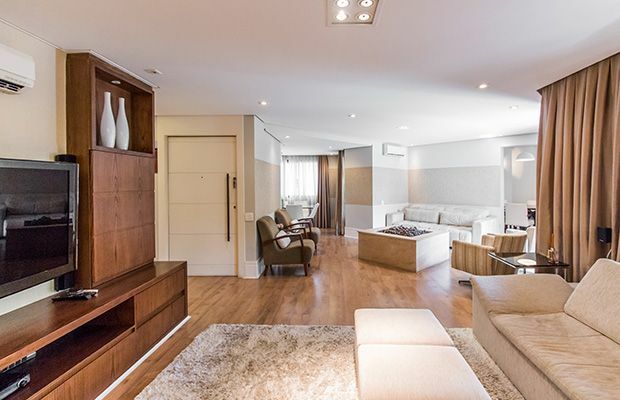 All of the apartments feature comfortable living areas with flatscreen TVs, kitchenettes, air conditioning and their own washing machine. 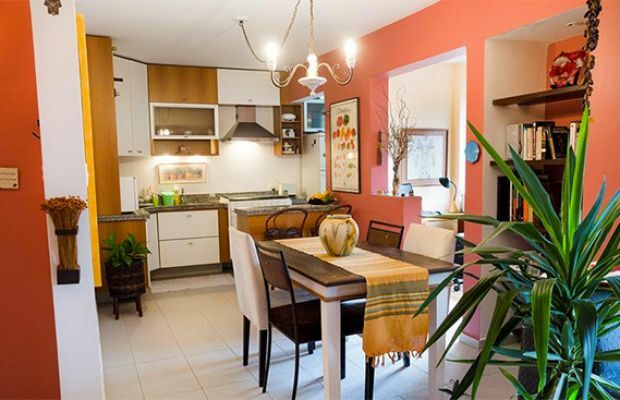 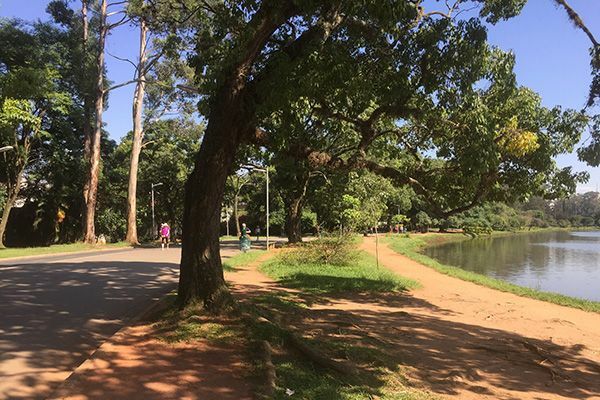 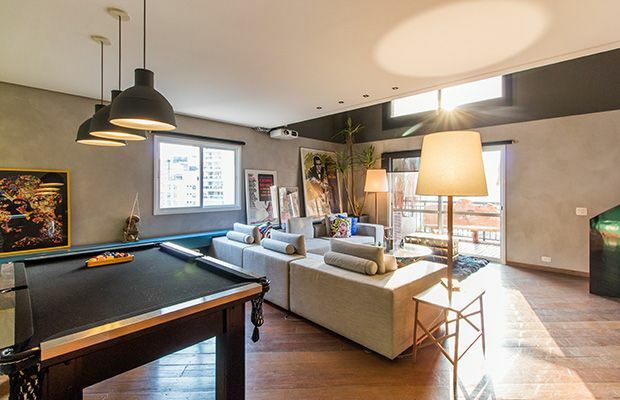 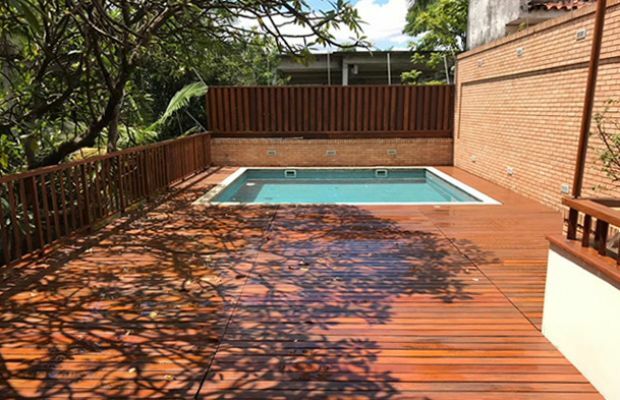 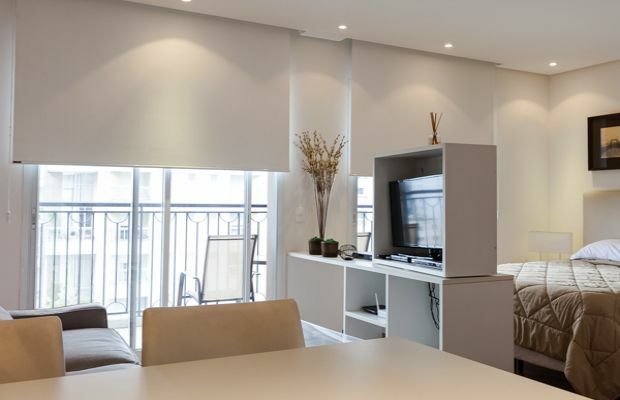 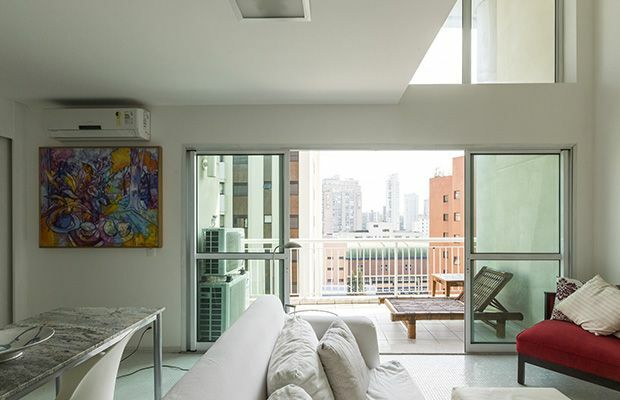 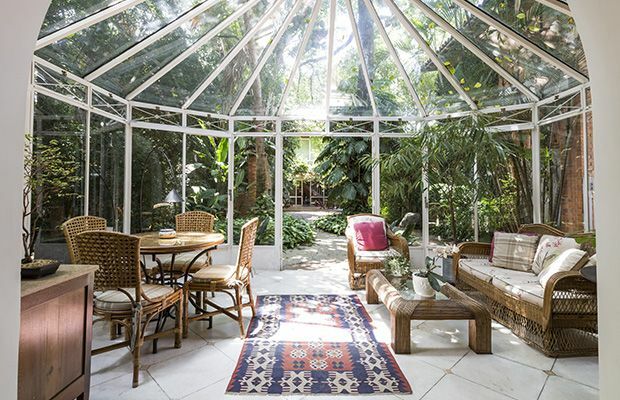 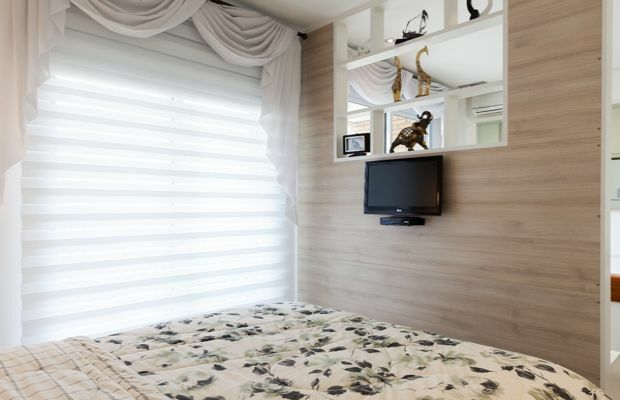 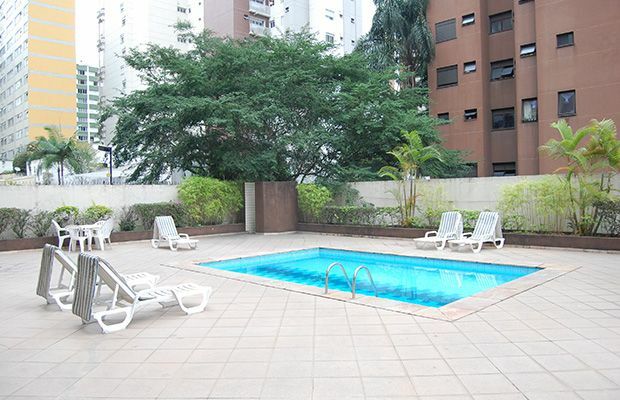 The location is incredibly convenient for those looking for easy access to the city's ring road and the building is right next to Ibirapuera Shopping Mall and Cinema as well as just 2 km from the national airport Congonhas (making weekends away from the city and business trips very accessible). 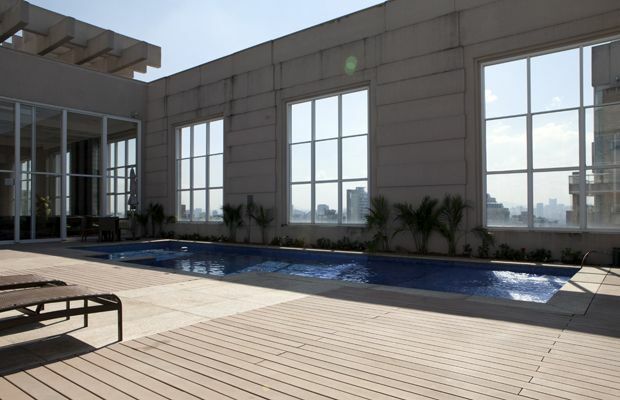 There is a swimming pool, gym and dry sauna as well as a business centre and restaurant at your disposal!